Web Development has evolved tremendously through years to become one of the most requested services in the market. Digital projects require technology that perfectly supports the design. Our team of professionals has expertise in developing any type of website using any platform by properly understanding your needs and by going with your thoughts. 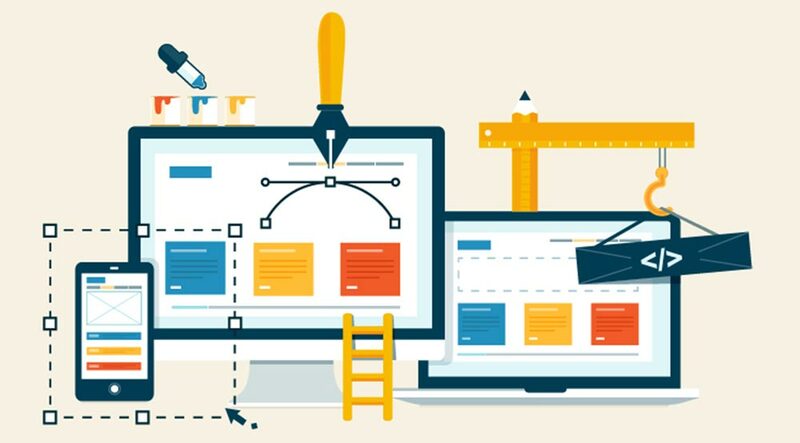 We focus to deliver high quality website development service throughout the process and We rely on the right tools to produce the most advanced, reliable and secure codes. Most of our websites rely on PHP as code language and mySQL as Database. WordPress is our main CMS which during the past few years has become one of the best and most commonly used content management system. Content management system (CMS) is most used platform these days for developing a web solution. It is the easiest and smartest way nowadays and it comes as the convenient solution for all those having difficulty in managing large size of website data. CMS provides a very easy way to manage data, add, edit or delete images, pages, and text in your web portal without any technical education or training.